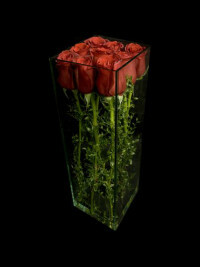 Symbolically express you inner love with this unique vase of Roses. 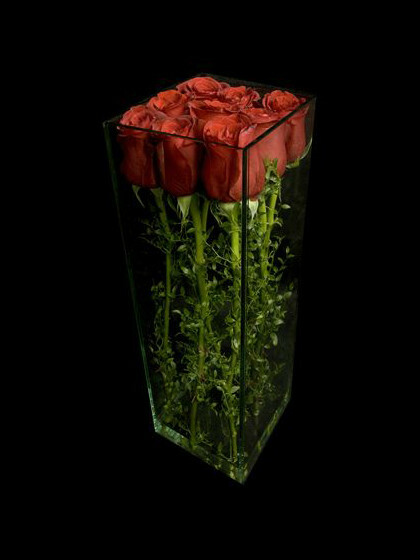 Roses cradled within glass. How better to tell her she is a part of you.